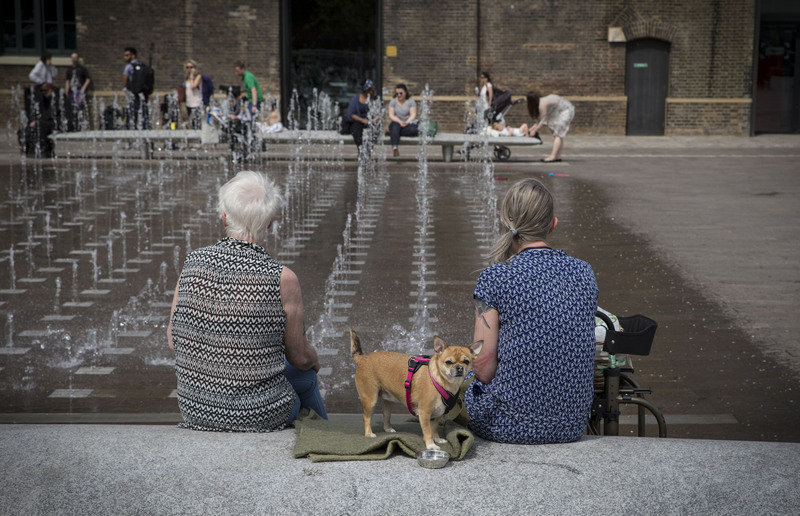 Yesterday was the first really hot day this year so I grabbed my camera and set off for a wander around Kings Cross. 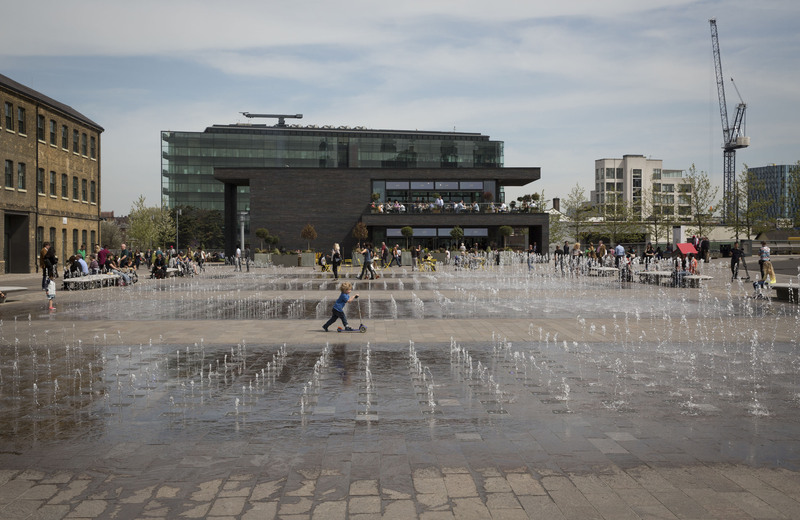 The good weather always brings people out onto the streets, pale complexions get their first sun and children let off steam in the fountains at Granary Sq. Promax GOLD for Requiem key art! !